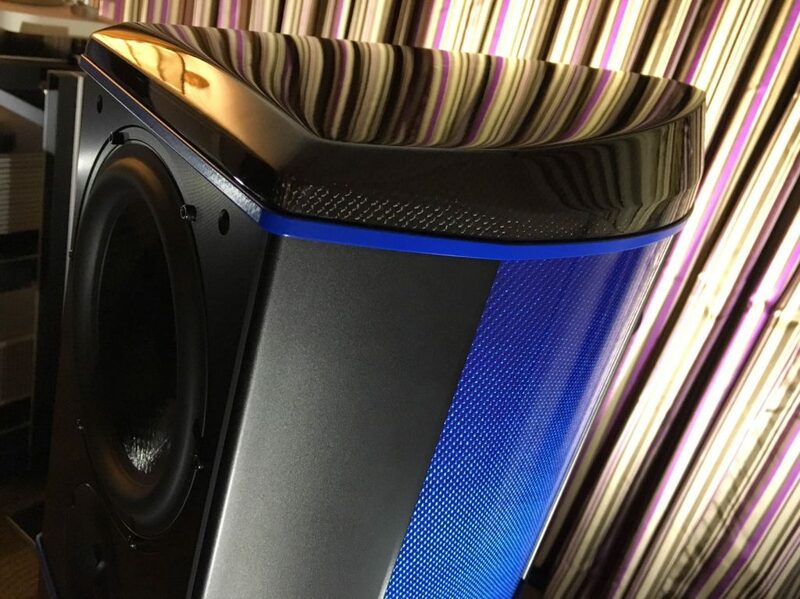 The world’s first-ever audio product made with Hypetex coloured carbon fibre has won a CES Innovation Award and is on display throughout the exhibition. The A.C.T. One Evolution P1, designed and manufactured by British high-end audio specialist Wilson Benesch, utilises F1 racing technology from Hypetex to create a monocoque that delivers ultimate audio performance. The floor-standing loudspeaker is available in ‘Ettore’ blue, ‘Enzo’ red, ‘Champagne’ gold and ‘Silverstone’ silver, with other motor sport-inspired colours available as bespoke options, reflecting the F1 origin of the Hypetex material. But it is not just about aesthetics – the speakers use geometric forms to extract the maximum stiffness and damping from the material to produce exquisite sound quality. The CES Innovation award is judged by a panel of independent industrial designers, engineers and members of the trade media to honour outstanding design and engineering in cutting edge consumer electronics goods. The A.C.T. 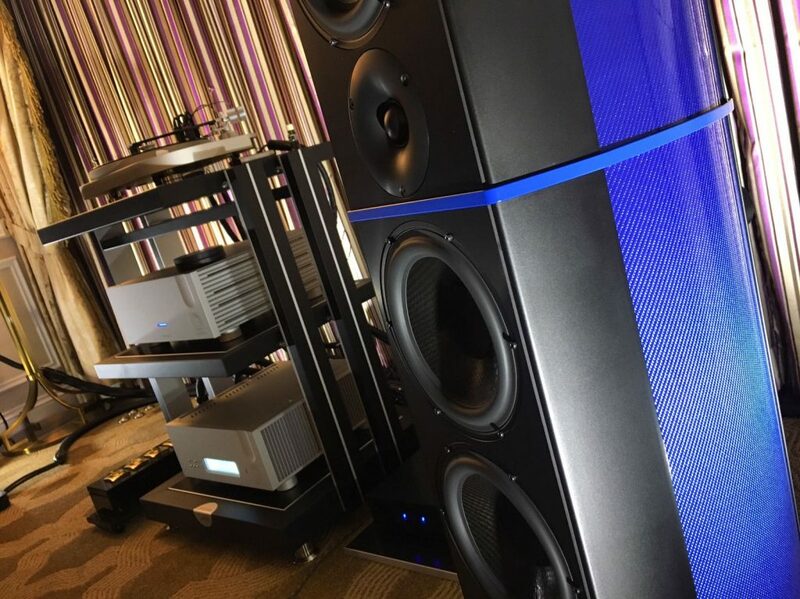 One Evolution P1 is on display at the Venetian Tower, Suite 30-112, Las Vegas, Nevada, on 5-8 January 2017.